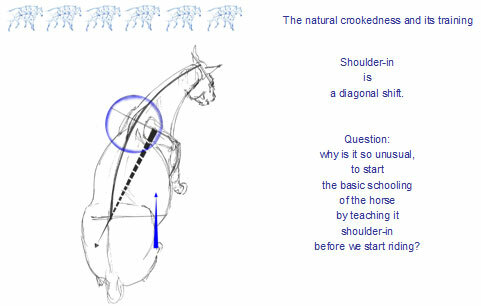 This training will explain the cause and effect crookedness and front-heaviness has on the horse, which makes Straightness Training a necessity. It focuses on reducing crookedness. We've noticed that the problem of crookedness isn’t dealt with thoroughly enough in many training systems, where it is considered insignificant. It is however of the utmost importance.  This training can be given to horses regardless of breed or riding style. 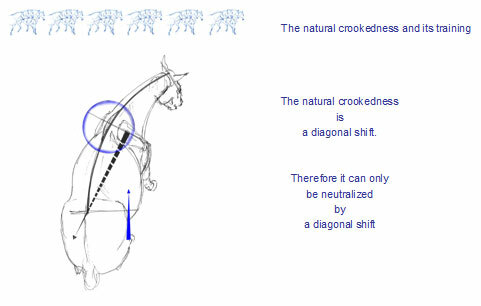 In our opinion crookedness is the root cause of 95% of all movement problems. Straightness Training has a success rate of 90-95% because we approach this training holistic, looking at all aspects of the horse. We are able to offer you a 4 week specialised training course, where we focus on the horses health. A good digestion, activated by the training through increased blood circulation in the muscles, is an absolute necessity for rideability, rhythm, impulsion and suppleness. and individual training plan for his horse for the next weeks of training. The first phase of the training will take place from the ground, to develop and prepare the horse for Its future work by increasing its working capability. After this is accomplished, the tack and equipment will be checked. The quality influences the future of horse and rider as a team tremendously. One of our specialties is teaching riders to sit well, to help the rider develop an independent seat, which enables him to communicate with the horse better. At the end we train rider and horse under saddle. A new level of experience of the working capability and strength of the own horse and the happiness resulting from it, shows that the system of the old masters, to prepare horses from the ground first, is still valid today. DON'T MISS OUT ON THIS "ONCE IN A LIFETIME" OPPORTUNITY!! For further information regarding boarding, training or clinics, please feel free to contact Lisa at the ranch office at (818) 865-0118.